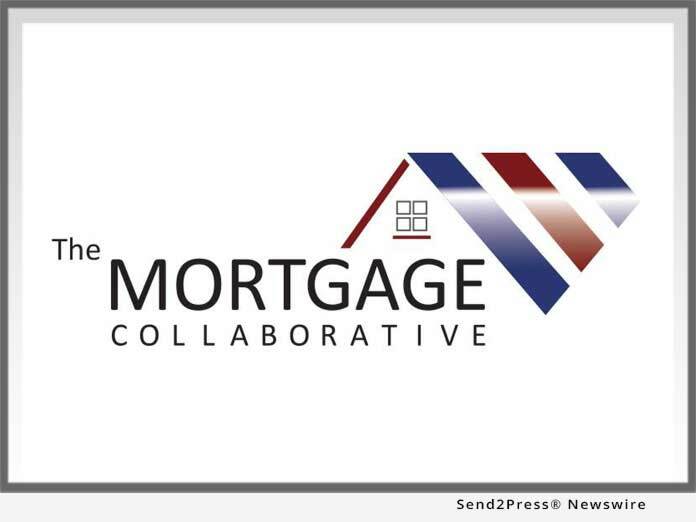 The Mortgage Collaborative (TMC), the nation’s only independent mortgage cooperative, announced a new preferred partner relationship with national credit information service provider, Certified Credit Reporting. As a result of this new partnership, lender members of The Mortgagee Collaborative will receive discounted pricing on Certified Credit’s suite of credit and verification services. SAN DIEGO, Calif. /Mortgage and Finance News/ — The Mortgage Collaborative (TMC), the nation’s only independent mortgage cooperative, announced a new preferred partner relationship with national credit information service provider, Certified Credit Reporting. As a result of this new partnership, lender members of The Mortgagee Collaborative will receive discounted pricing on Certified Credit’s suite of credit and verification services.